Quick, convenient and a whole lot more, discover all of the great benefits your SUBWAY®Card has to offer. Monona's Subway is a family-owned & owner-operated restaurant. 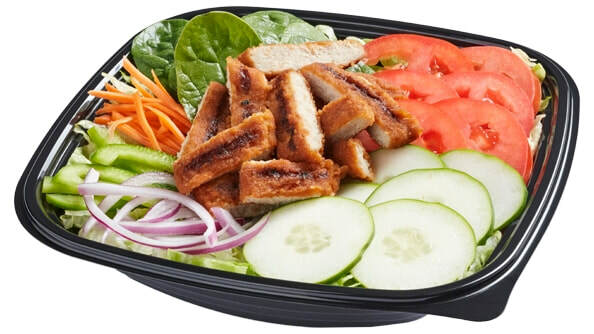 Subway of Monona has worked hard & has well-served the Monona community with its quality products and customer-friendly staff who are always ready and willing to help you fill your next order or cater your group's next meal-time gathering. We hope to see you soon! Subway is an American fast food restaurant chain that serves fresh, made-for-you submarine sandwiches (subs) and salads. Offering a healthy alternative to traditionally fatty fast food has made Subway a popular destination for health-conscious consumers. Subway is the world's largest single-brand restaurant chain, with 43,372 restaurants in 109 countries and territories, including 26,998 locations in the US. So call in your order (563) 539-4699 or visit Subway at 808 S. Main St. (adjoining Quillin's Grocery). Grab your Subway meal to go or relax & dine in our comfortable dining room.